In today’s QuickBytes video, we talk about how the viral social media trend #10YearChallenge could be a brilliant scheme for advancing facial recognition technology. Welcome to QuickBytes where we give you tech news fast, quick and swiftly. My Names Adam lets dive in! Really it’s just for people to reminisce… see how far they’ve grown. See how much they’ve changed. Posting pictures of yourself from now and 10 years ago. You basically just did all the hard work for them! We’ve all seen some of the benefits of facial recognition , age progression for murder suspects years later, and even reconnecting missing children to their families, we use it to unlock our phones, China even has some ATMs that let you withdraw cash, and buy plane tickets. But what about the negative – Face Id can be utilized for targeting ads. Ad displays can have cameras that can scan and adapt to their target audience or age group. I already get creeped out when Amazon knows what i’ve been shopping for. 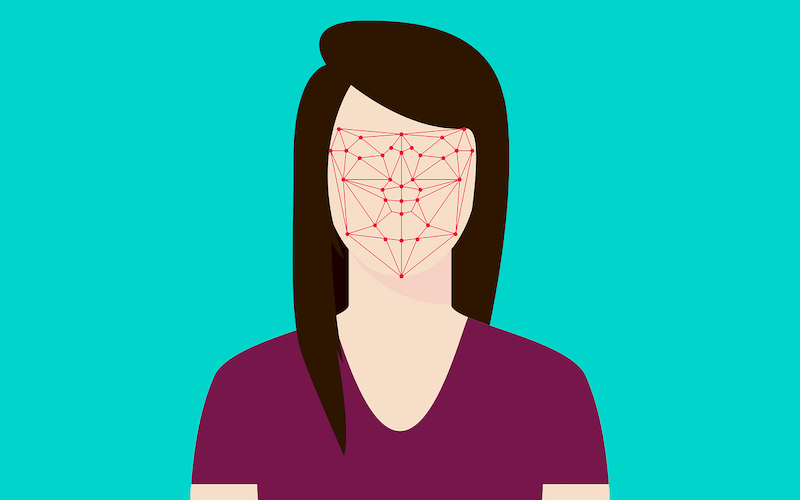 Are Facebook and other tech companies using or selling this information to help build facial recognition programs. Surely Facebook wouldn’t sell you out would they? What do you think? Let us know in the comments below or via your favorite social channel and tag @InnoTechToday. Next article Smart Speaker Industry Is Moving Fast. Here’s What You Need to Know.